Javarius is a talented young man with a passion for sports. When not on the field practicing for game day, he can be found in his room writing musical lyrics. 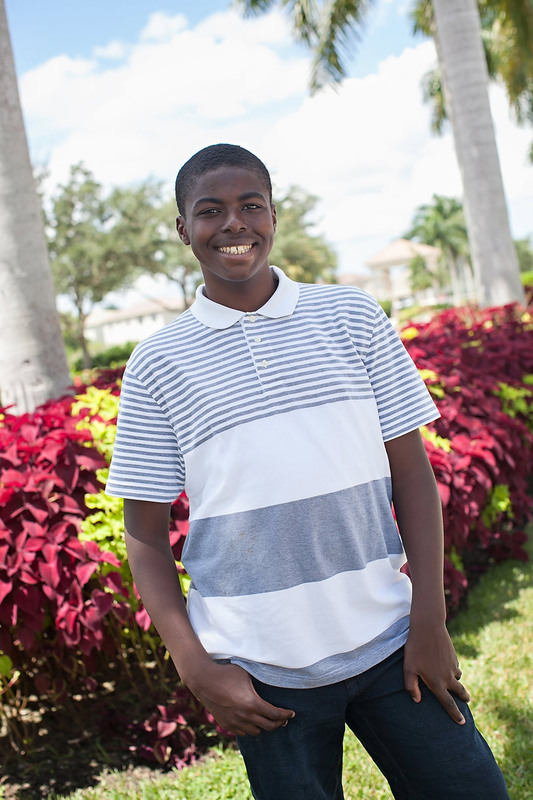 Javarius has experienced a significant amount of loss in his young life and is in need of a loving family that can make a permanent commitment to him and show him the meaning of unconditional love. 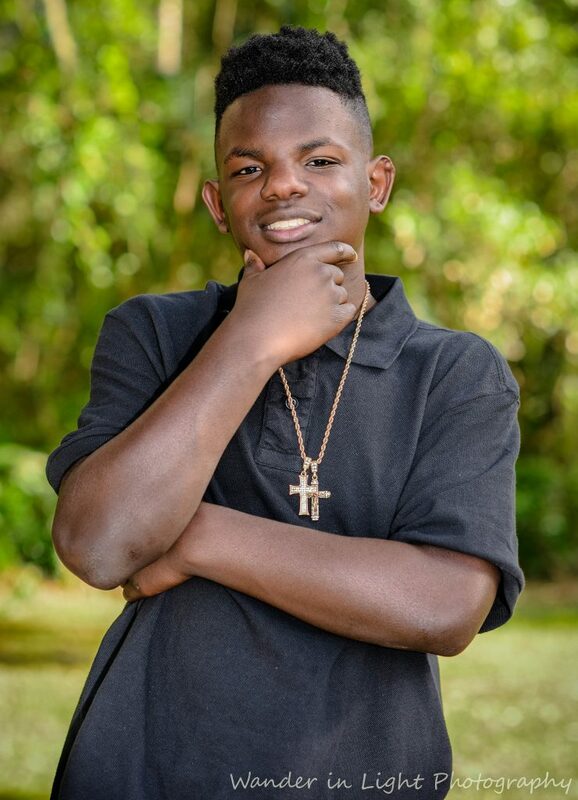 Javarius hopes to continue to do well in school and move on to college. He is not yet sure what he would like to study, but hopes it will be something that can include his creativity.